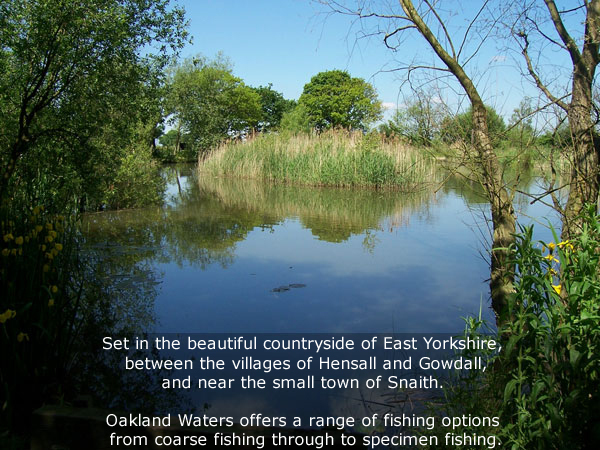 Set in twelve acres of tree-lined countryside, which consists of two mixed coarse lakes (Horseshoe & Round lake) a Roadside carp lake and a Specimen lake every aspect of fishing is covered. This is a family run fishery and Steve or Claire can always be found out and about on the lakeside or in the cafe. CAFÉ – Café opens on a weekend or through the week by request. This year we have extended our Bait and Accessories Shop. Selling a full range of bait, for both the coarse and specimen angler. From maggots to boilies and corn to pellets these can all be found here. As well as a range of those essentials hooks, disgorgers and a whole host of other items. If you do not have the correct fishing tackle for the lake you wish to fish, you will be refused a day/24hr ticket.